Just when I thought life couldn’t get any better, I find this. Pure genius! 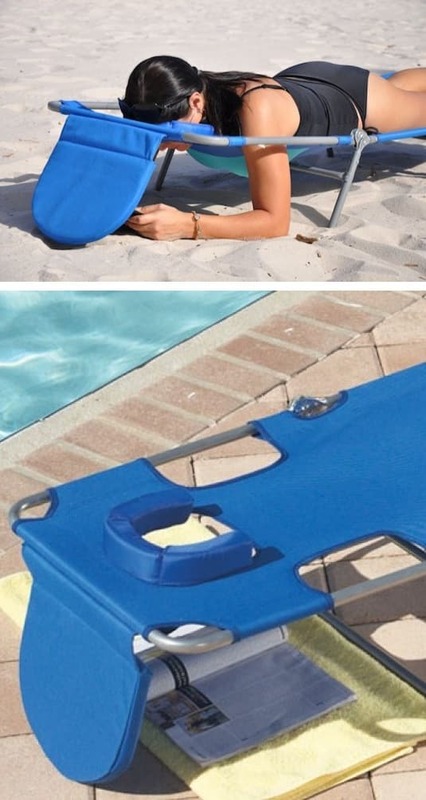 With this Easy-Read Lounge Chair, you can relax by the pool or beach while keeping your face, book, iPad, and phone out of the sun. You might as well put a drink and straw down there while you’re at it so you don’t have to be bothered with getting up. It also has arm holes and a breast cavity for supreme comfort while you’re trying to be lazy. Where has this been all of my life? 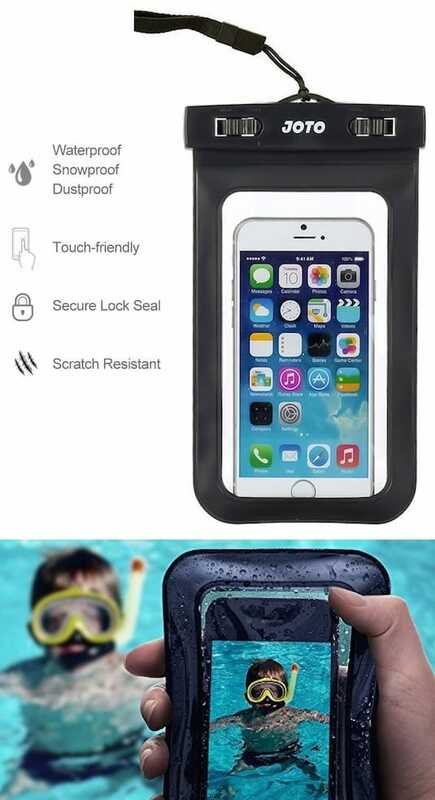 I absolutely love this idea for the water park, where otherwise it’s impossible to carry your phone around. 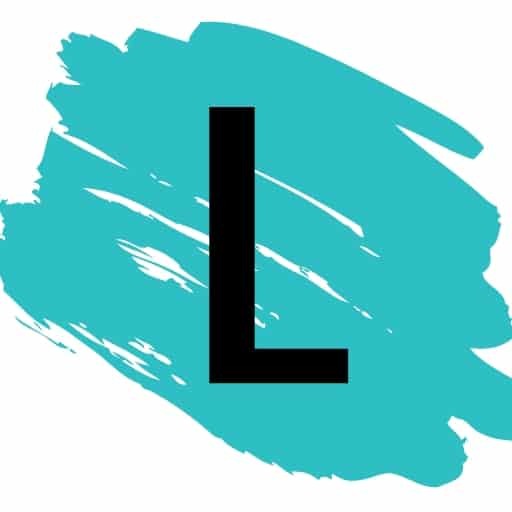 It even has a strap to keep it safely around your wrist or attached to a loop in your pocket. It is also a universal size that’s made to fit just about every smart phone, even the iPhone 6 plus. But the best part– you can pick one up here on Amazon for less than $10! Sounds like a deal to me. I picked up one of these at Target last summer, and it was one of the best investments I’ve ever made! You can turn any liquid into a slushy in less than a minute. 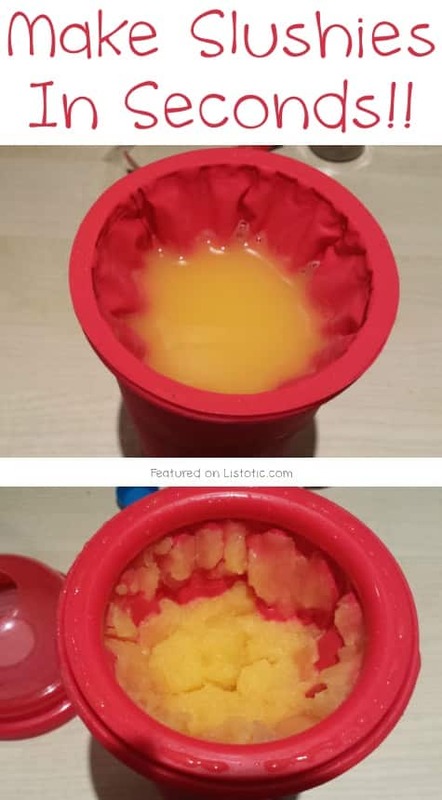 Store the cup in your freezer until the gel inside the walls of the cup is frozen (about 2 hours), pour any liquid into the cup, and then squeeze. That’s it! The longer it’s in there, the slushier it gets. You can also pick one up on Amazon.